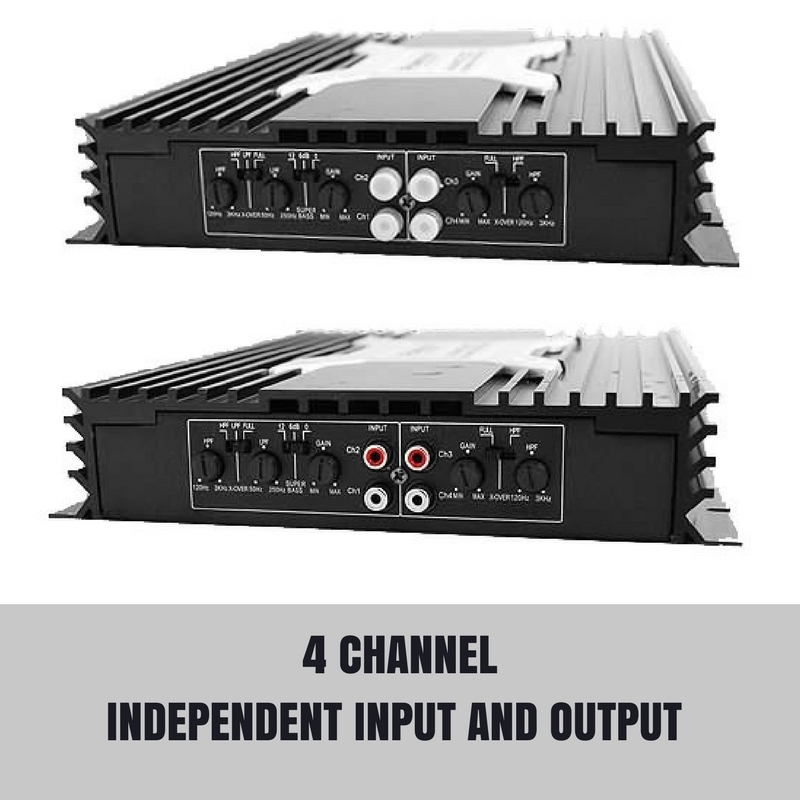 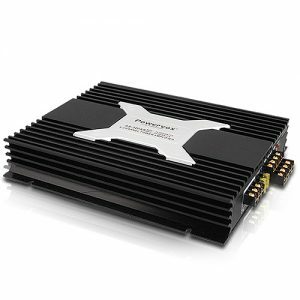 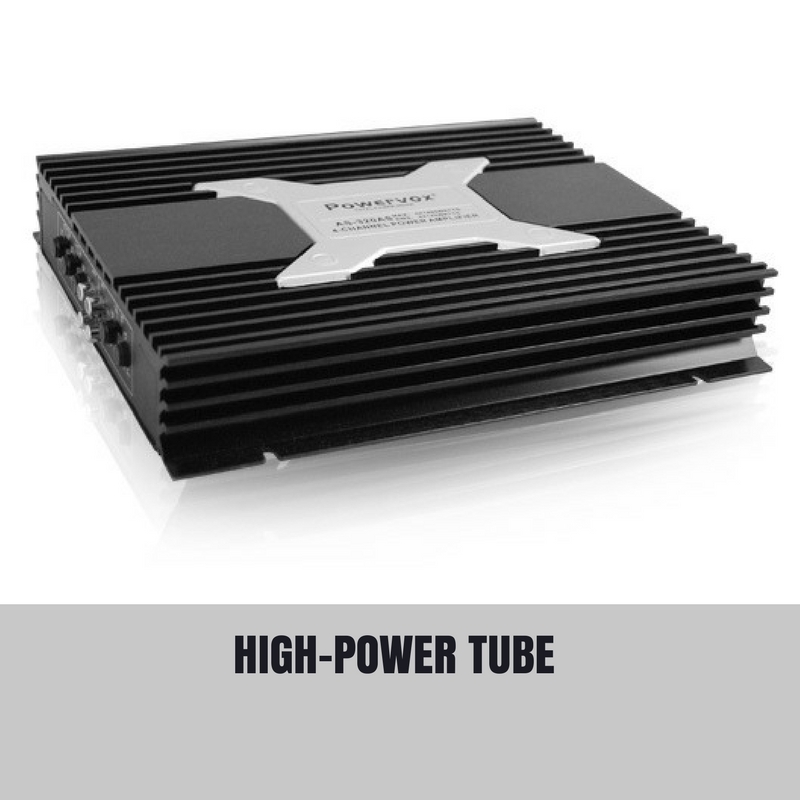 The Powervox car amplifier is your solution to that extra power your sound system needs. 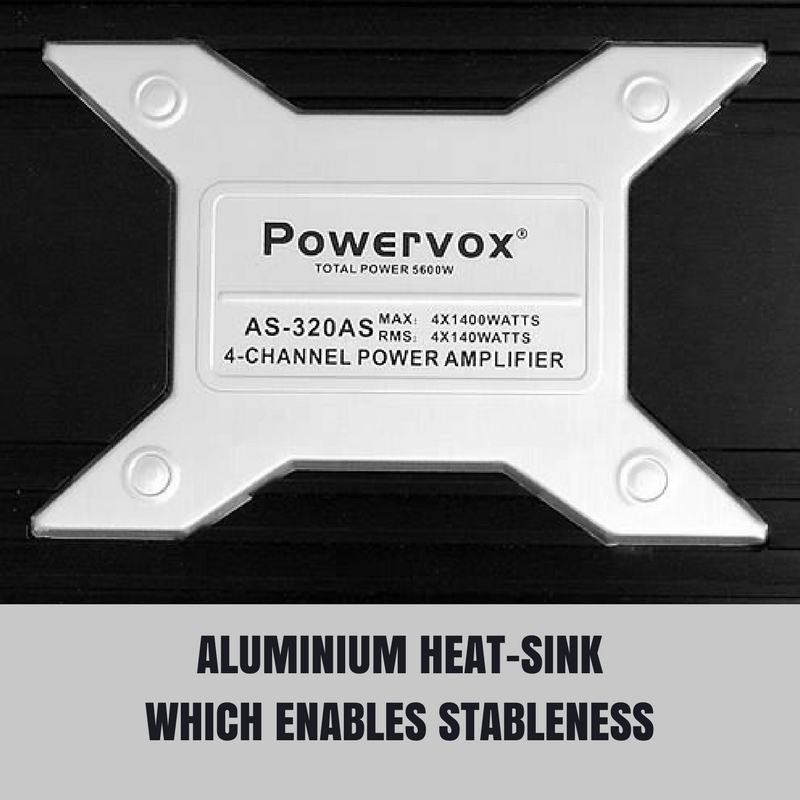 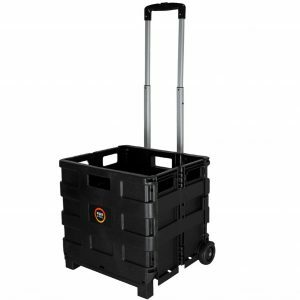 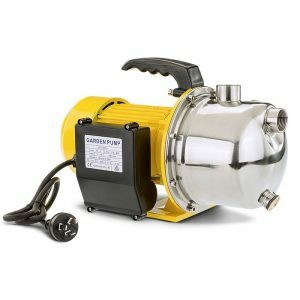 Whether it’s standard or modified, the Powervox amp will suit your application. 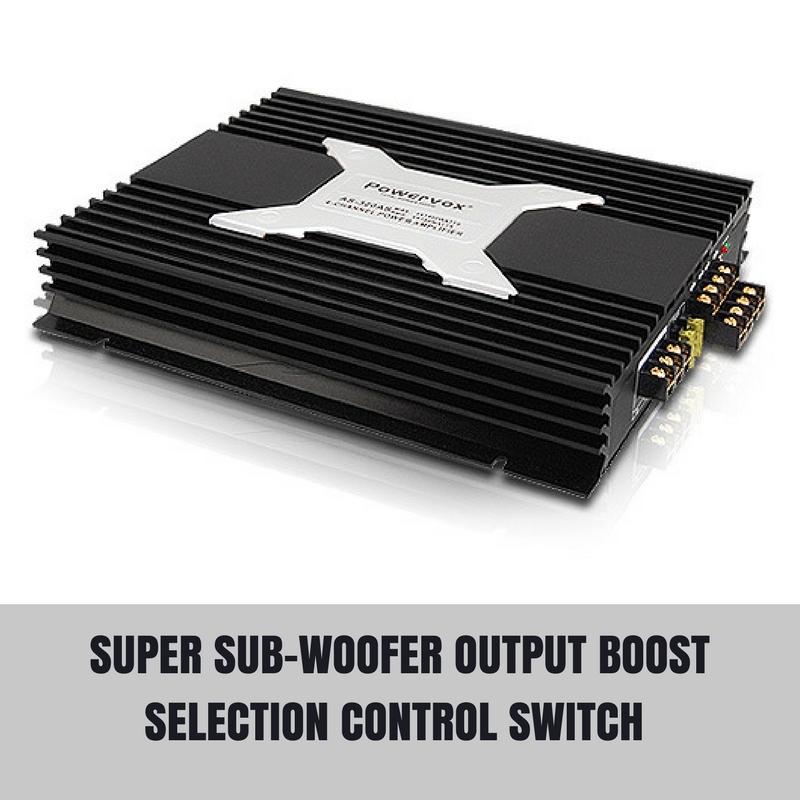 The flexibility of this amplifier will surprise you with its capabilities.